Visit Mystery Ranch's Mystic page. 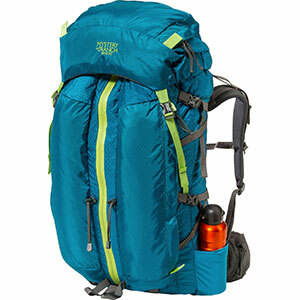 Mystery Ranch Backpacking Packs Mystic Women's Backpack Coffee Extra Small 01-10-102951 11033120110. 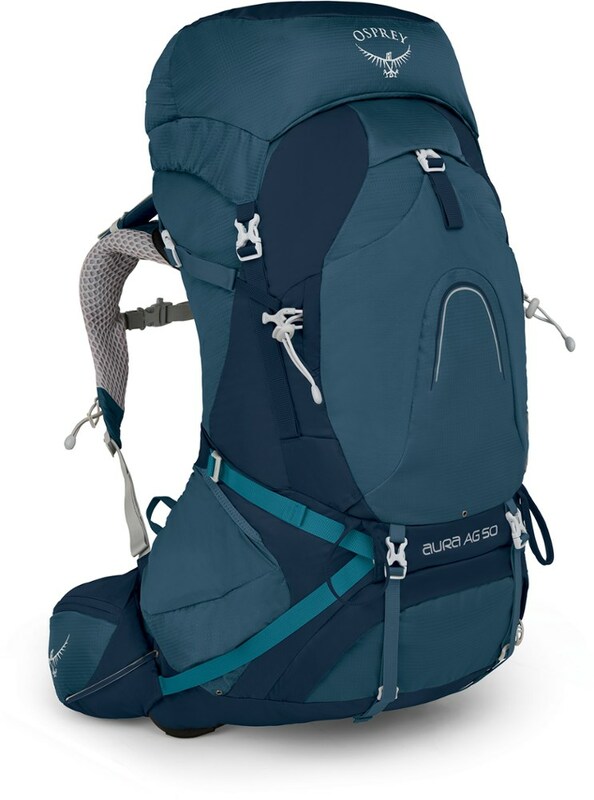 This is an ideal-sized women's-specific pack for luxe overnighters well-equipped weekend romps or Spartan weeklong adventures. 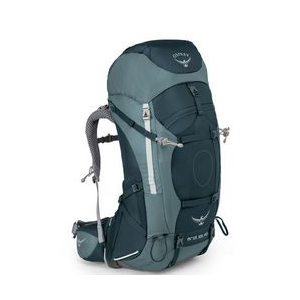 Designed with a women's specific yoke for maximum comfort the Mystic features a long center-front zipper allowing you to see and access all your gear. 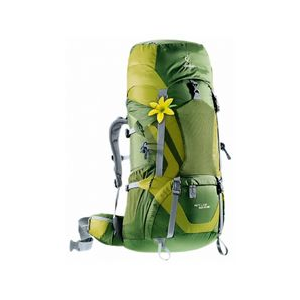 With a sturdy lightweight Adventure frame it provides a supportive stable comfortable carry. 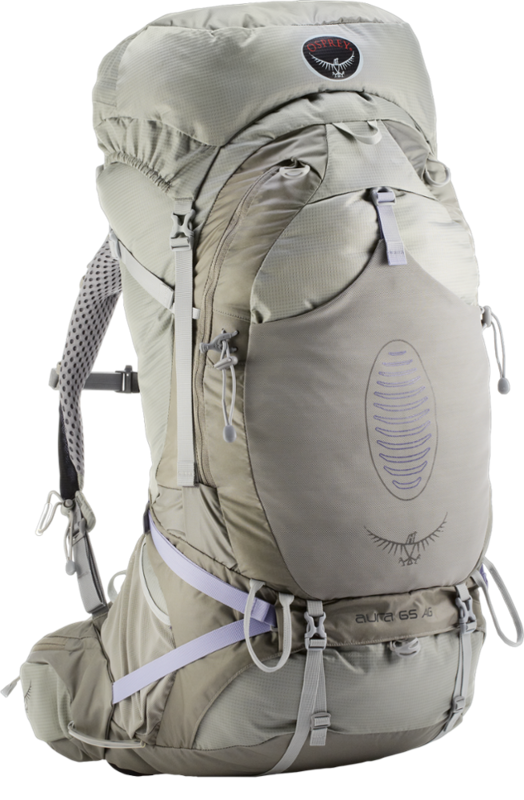 Designed with two vertical torpedo pockets and a removable lid this pack has all the features necessary for your next backcountry mission. 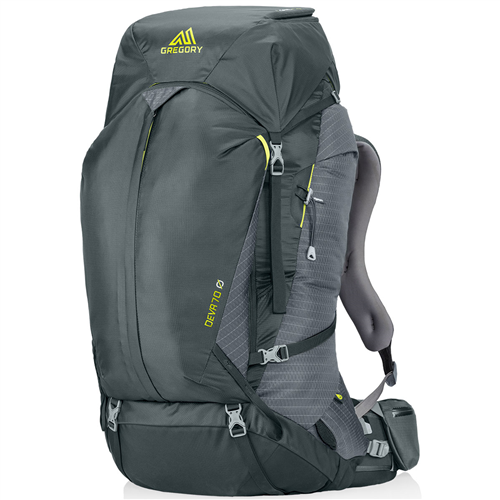 A backpack for all your transcendent, mountain adventures.Designed with a women's specific yoke for maximum comfort, the MYSTIC features a long, center-front zipper, allowing you to see and access all your gear. With our sturdy, lightweight Adventure frame, it provides a supportive, stable, comfortable carry. 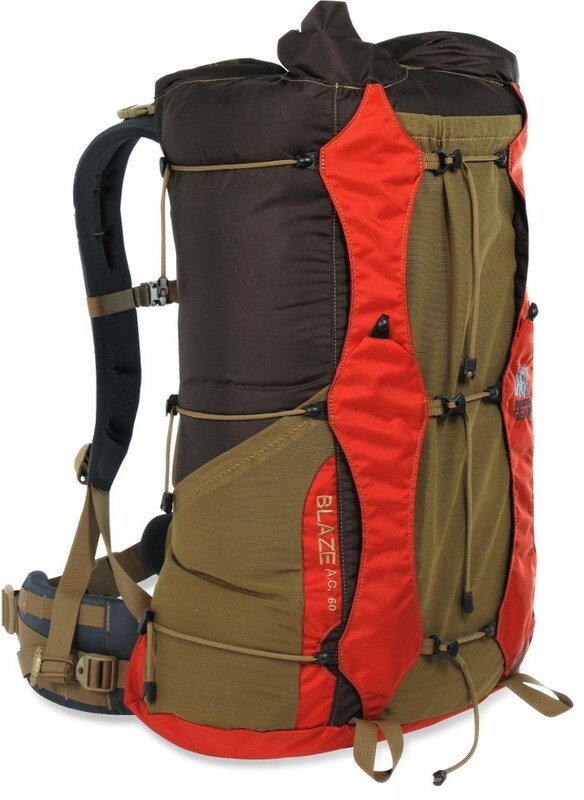 Designed with two vertical torpedo pockets and a removable lid, this pack has all the features necessary for your next backcountry mission.